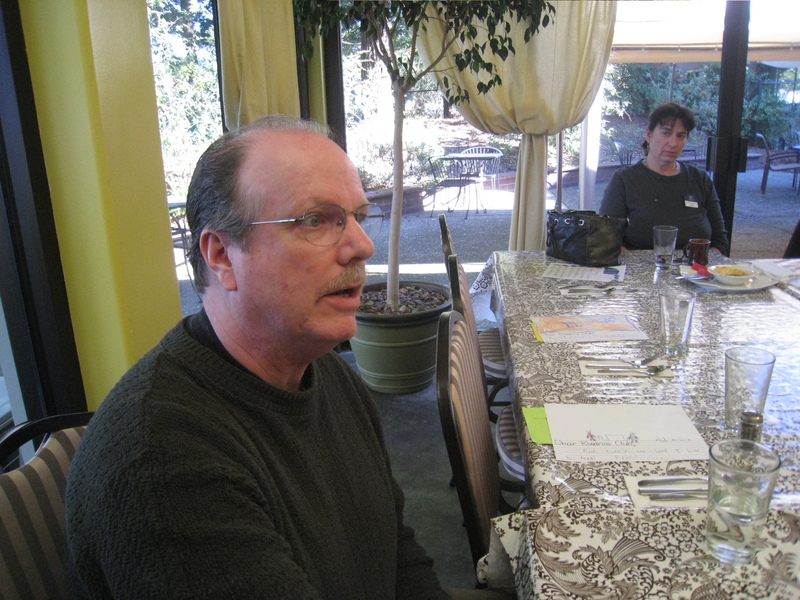 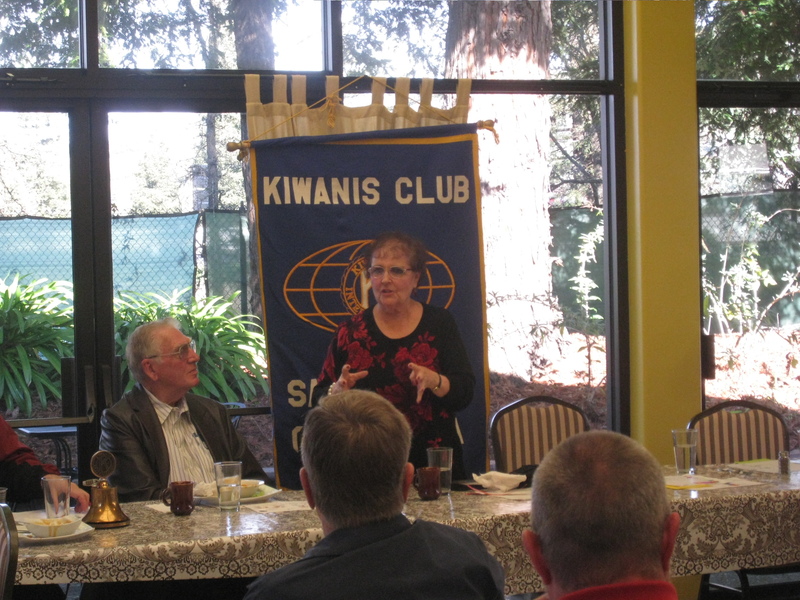 On Tuesday January 18, 2011, Michael and Jean-Marie were the guest speakers at a luncheon of the Santa Rosa Kiwanis Club at Chloe’s French Cafe, 3883 Airway Drive in Santa Rosa, CA. Jean-Marie speaks to the Kiwanis Club about her experience as a POW at Santo Tomas. Michael answers questions from the audience.